Capacity building in “openness” showed signs of sustainable social and economic development and enabled and invigorated a common clear ethos of “open” across all stakeholders. 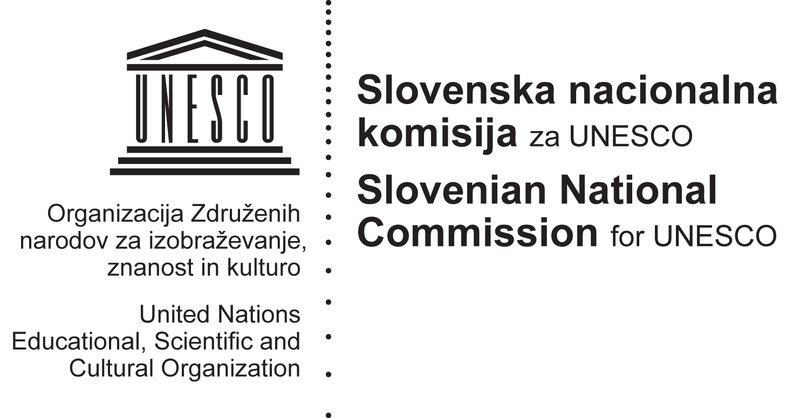 In Slovenia the goal of capacity building for open education and OER is to facilitate its integration into existing digital skills and competency frameworks. It aims to strengthen the links between society, academia, research and business and to reinforce the systemic impact of openness, through structured cooperation, exchange of experience and good practices. It involves all stakeholders in learning about and exploiting the potential of open education and OER and how it can be used to build social capital and trust, develop 21st century key skills with special attention to digital skills and attitudes. Such an approach to capacity building has cultivated the creation of a somewhat new organizational culture and a set of skills which enabled organizations to set objectives, achieve results, solve problems, and create strategies which enable them to survive in the long run, based on open. Consistency – Raising the level of digital skillls and enhance the use of ICT within the overall educational system. Value – Improvement of key competences and 21st century skills of students at all levels of education by using OER. Alignment – Comprehensive development of competences of educators and leaders through effective forms of training. Engagement – Our approach is aimed to increase educator and learner engagement in participation of different courses and programs. Agility – Technology for educators should be lightweight allowing for constant iteration, enabling a fast reaction to changes as they arise. Quality – strengthening the professional (e-)communities, active exchange of good practice and peer learning and coaching.